NIV, True Images Bible The Bible for Teen Girls By Livingstone Published by Zondervan is a brand new bible that is made for teenage girls. This hardcover bible is the perfect size for daily reading. 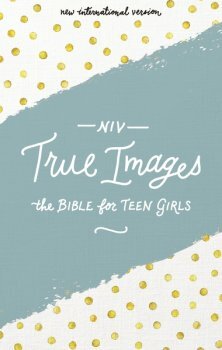 Included with the full NIV version of the bible are graphic features throughout which make this an inviting bible for teens. Also included are magazine - like articles and quizzes relevant to today's generation of teenage girls. The main issue with this bible is that I see it as too "worldly" in that it promotes too much materialism and materialistic values when it comes to the articles and advice. This bible seems more about adapting worldly man made values to a Christian life rather than teaching biblical values. I don't believe any dating advice or fashion advice belongs in a bible of any sort. I see this as a "lukewarm" bible that reinforces transitory material values. I feel that many girls may feel alienated simply because they do not fit into the popular, socially accepted, affluent, first world defined, teenage girl mode. I feel the niche market for this bible may be for an outreach program for privileged teen aged girls who have never been introduced to the bible to slowly introduce them to the bible in a palatable way. I felt it reinforces stereotypical ideas of the ideal girl's life in that it assumes all girls are automatically interested in boyfriends, shopping and makeup. For this reason, this is not a choice that I would automatically make for a teenaged girl. 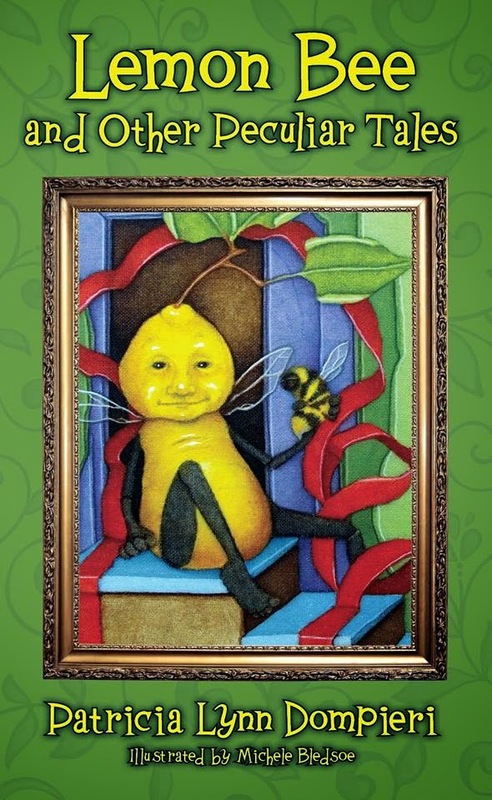 As a blogger for booklook I received a copy of this bible for the purpose of this review.